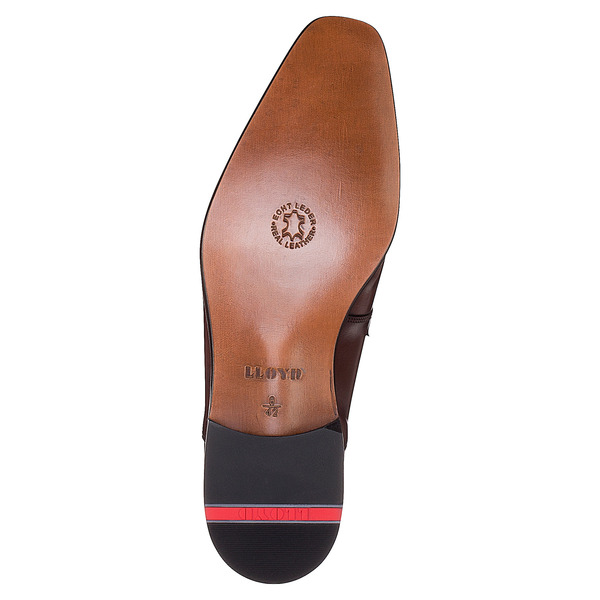 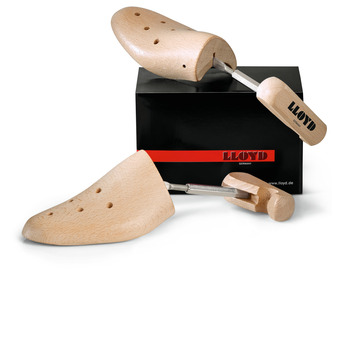 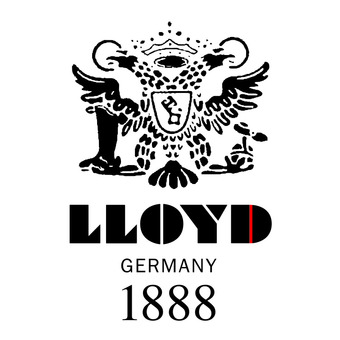 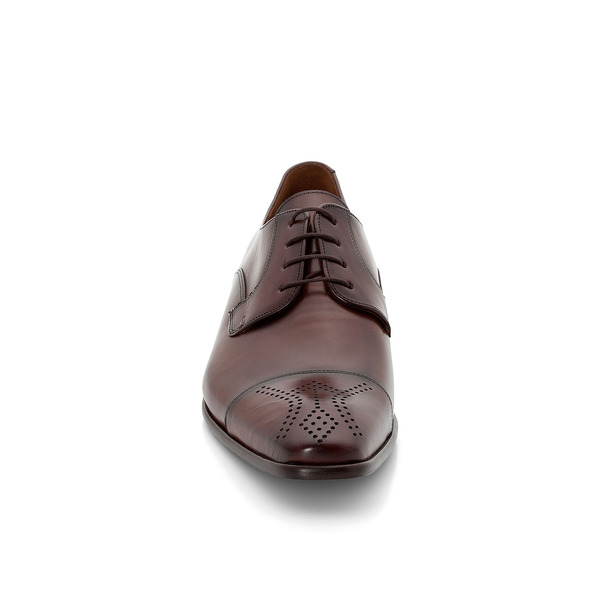 High-quality and elegant leather-soled shoe with toe cap and lyra perforations by LLOYD. 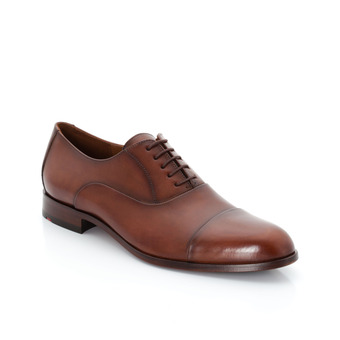 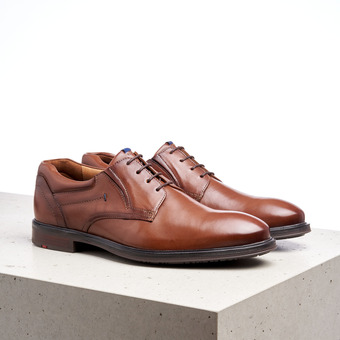 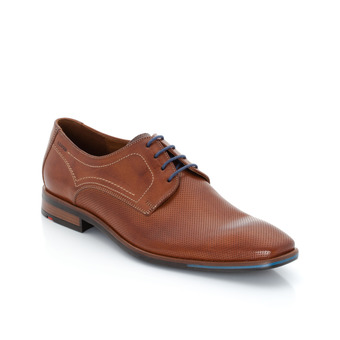 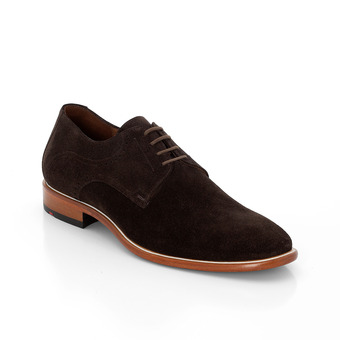 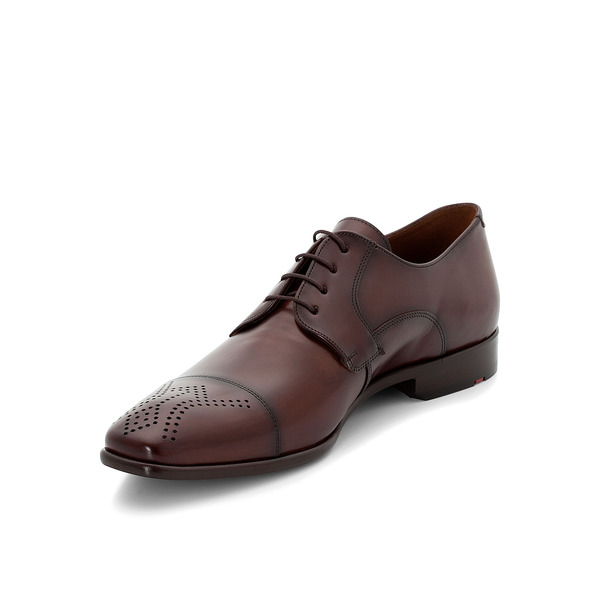 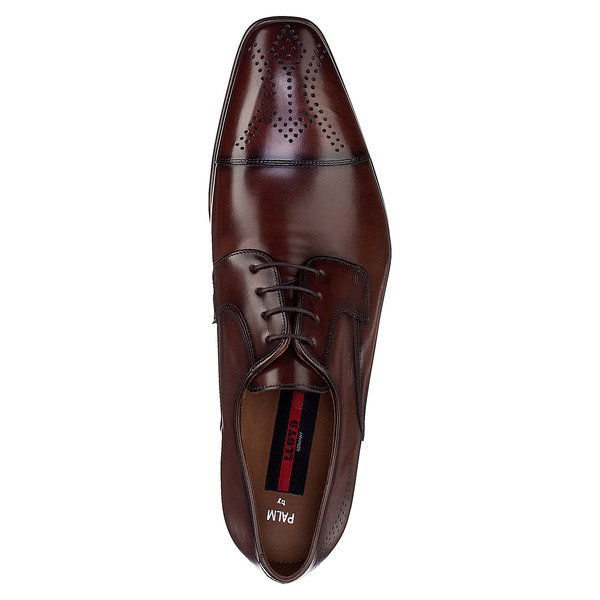 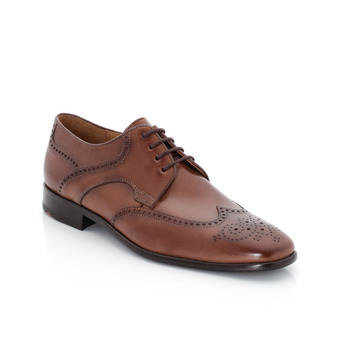 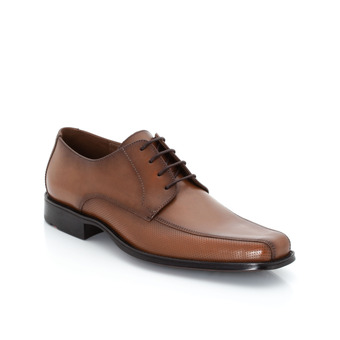 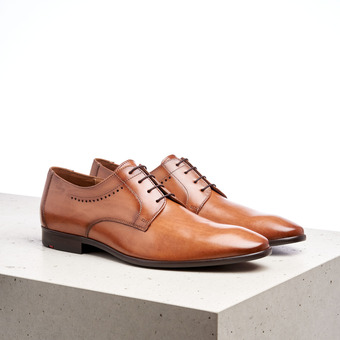 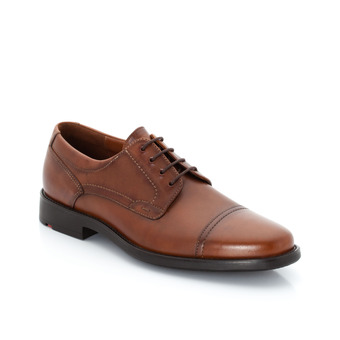 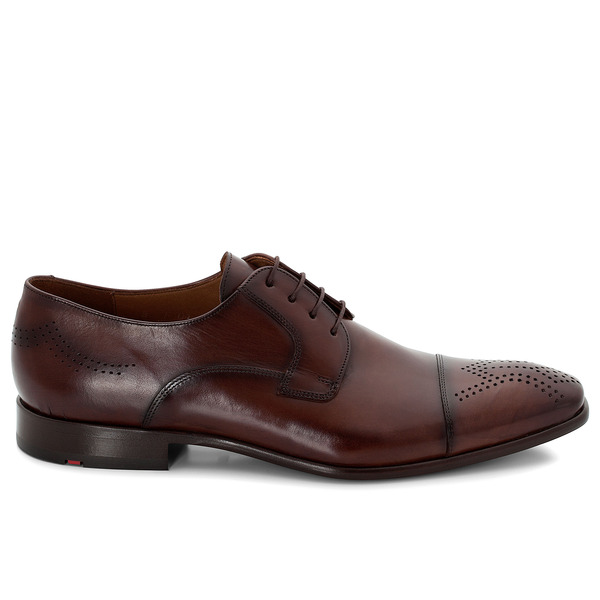 The slight chisel-toe shape combined with the high-quality Tuscan calfskin reveal the class of this lace-up shoe. 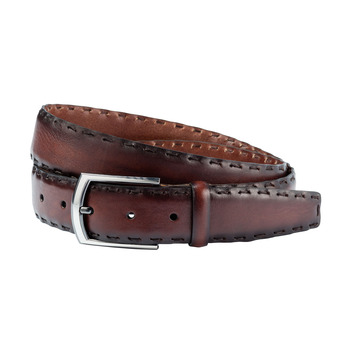 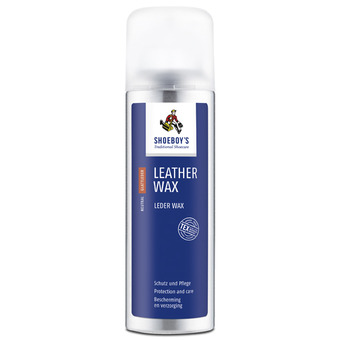 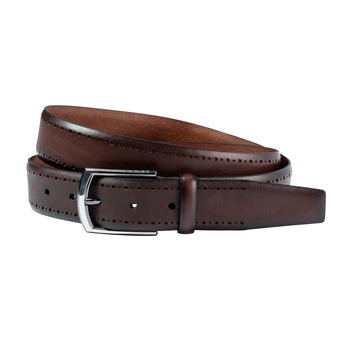 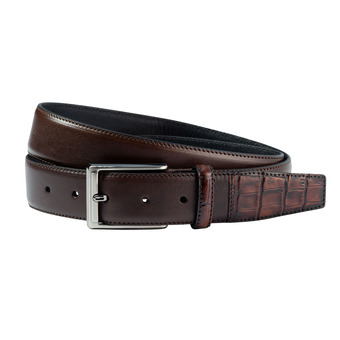 The hand-crafted finish emphasises the depth of the material and the natural grain pattern of the leather. 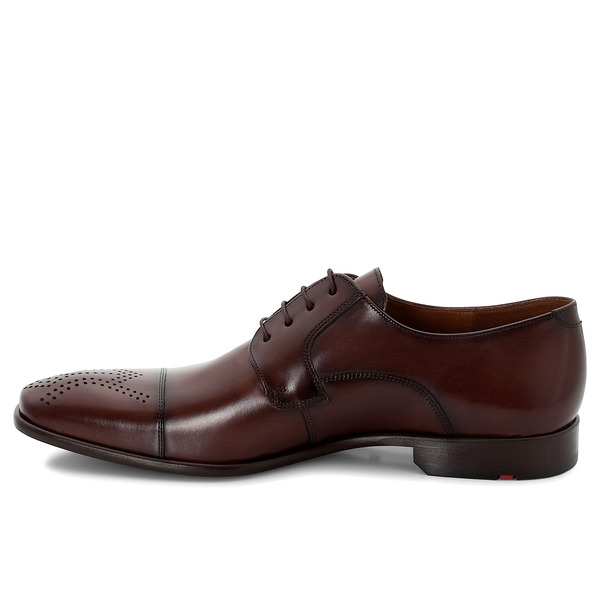 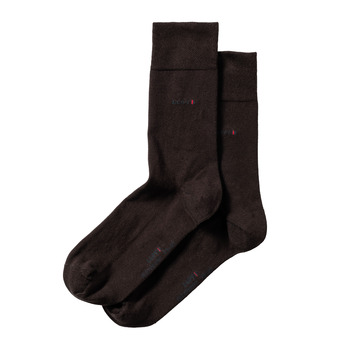 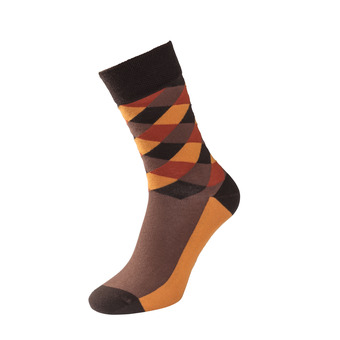 The close-fitting subtle border underpins the silhouette of the shoe last.